best dental experience of our lives. The state-of-the-art equipment was amazing. thorough, and professional. Thank you so much!" and friends. I sent the ladies flowers for an awesome job"
comfortable and really explained to me my options when it came my oral health! bring my family and friends here"
family is trusting their smiles to Dr. Amy Qian. " Every doctor says they care. Dr. Amy does more. She listens. After gently understanding your needs, she’ll personally tailor treatment to guarantee optimal wellness. Most importantly, she’ll always guarantee your happiness. At Bella Smiles Dental, we know how important your health and happiness are to you. Let Dr. Amy show how important they are to her. As a private, family owned dental office in Fort Worth, TX, community and family mean everything to us. Let us be a part of your family. 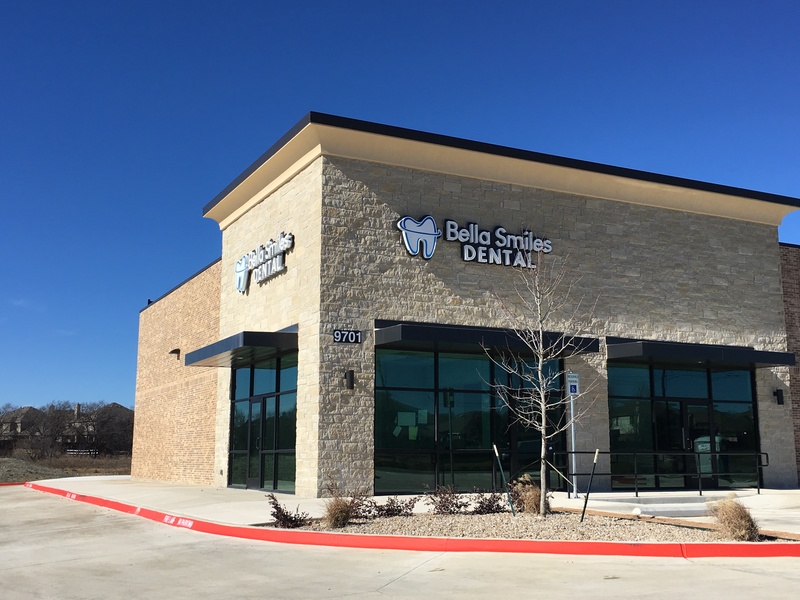 We are proud to be your dentist in the Fort Worth, Keller, Saginaw, Haslet, Watauga and Southlake communities. Laser dentistry is a minimally invasive option when you’re facing gum surgery, cavity treatment, or other oral issues. Increased Patient Safety: Digital x-rays expose patients to 70% – 80% less radiation than conventional x-rays. This is hugely beneficial to the long-term health of patients, especially pregnant women, or patients who are already suffering from illness. Less Invasive: With digital x-rays dentists are able to more easily recognize oral issues, meaning less need for invasive investigation at the diagnosis stage. Immediate Results: With digital x-rays results are immediately available for viewing, meaning that patients don't have to return for a follow-up appointment. Higher Quality Images: The superior imaging capabilities of digital x-rays makes diagnosis quicker and easier for dentists, translating to earlier detection rates for patients. 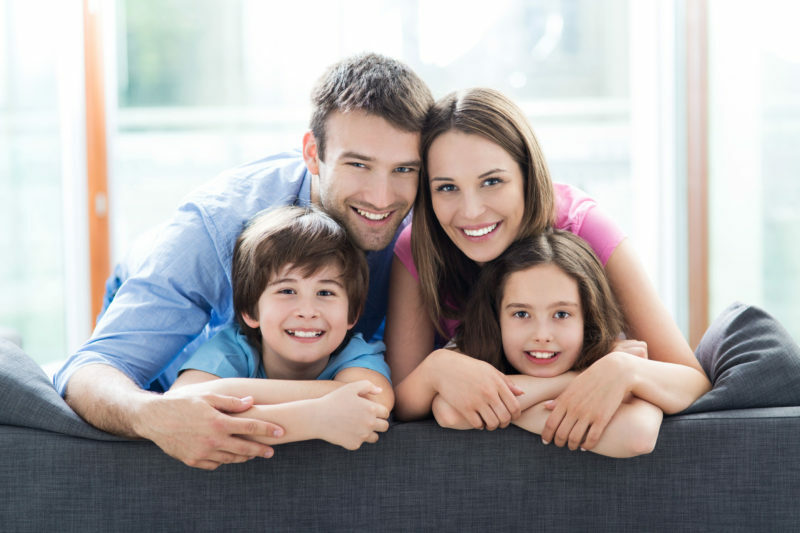 We accept all PPO Insurance Plans except HMO, DMO, and DentaQuest. Limited time offer of Dental Loyalty Membership Plan. Please call office 817-720-3035 for details.